The grungy textures are the new beauty augmenting dimension in designing of the website backgrounds. The grungy backgrounds look out of the world in subtle to heavier levels. A number of grunge packs are available on the web. The dirt and grime added in the grunge textures with Photoshop can be spread across the various web fonts too for highlighting the effect further. Besides the usual colourful facets of grunge textures, the black and white is also catching in vogue and is one of the favourite free grunge textures for the graphic designers. The designers can download and use it as backdrops for websites, the users of social media can use it for their profiles. These textures also make for exotic wallpapers. The grunge crumpled paper textures are some vintage textures which are still finding an interesting demand and usage in a number of websites. Be it for commercial or personal projects, the grunge textures are perfect option when you have to create a realistic and organic effect. These Grunge Metal Textures are in stark contrast to the simplistic and polished designs without compromising on the elaborate effect of the design. The rugged appearance makes it perfect for vintage or rusted looks. If you are ready to explore the different shades of grunge textures in the Photoshop, our collection is definitely one of the best options to create something unconventional. 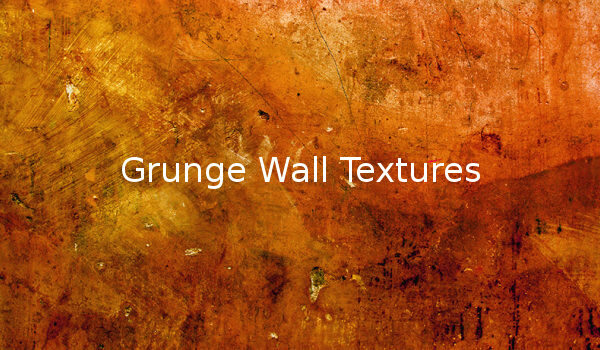 Choose the best color and the complementary fonts to get the best Grunge Wall Textures are characterized by organic, realistic and rugged looks. 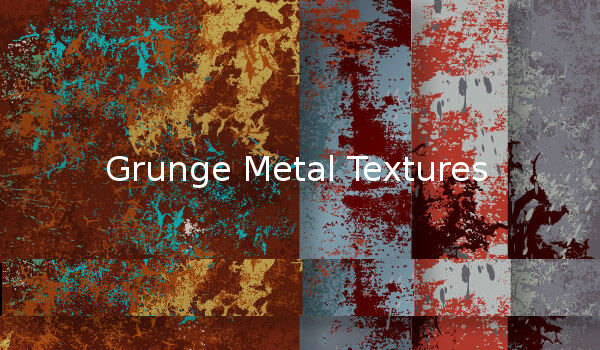 The wide range of grunge style textures are definitely worth a shot if you are planning to create an exclusive design. 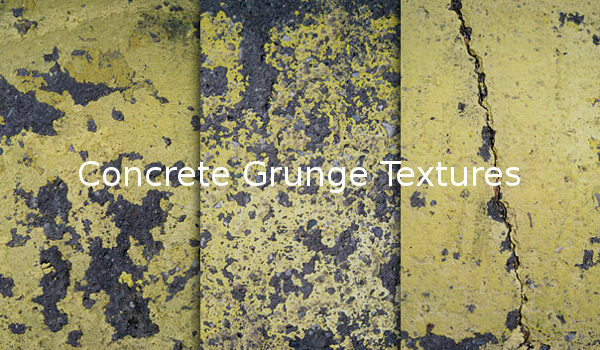 Be it for icon sets, posters, flyers or web backgrounds, the Concrete Grunge Textures will definitely extrude a unique look and feel. So are you ready to give your artwork some wear and tear and yet make it look wild? Vector Grunge Textures are best used for distressing the vector illustrations. These textures come with controlled gradients, sharp edges, and promises crisp look to the pages. 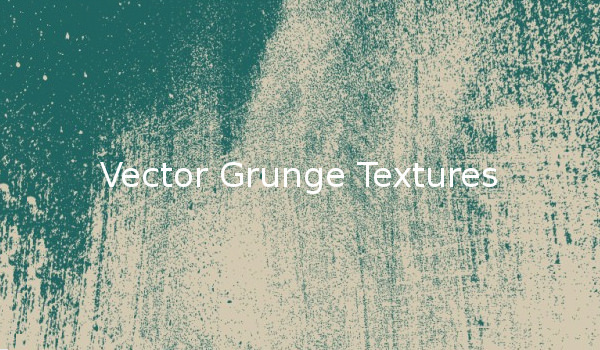 These grunge textures are considered to be highly versatile vector freebies. They can be overlaid upon with customized graphic & illustrations to provide that worn-out vintage effect. The Black color looks incandescent and concrete. 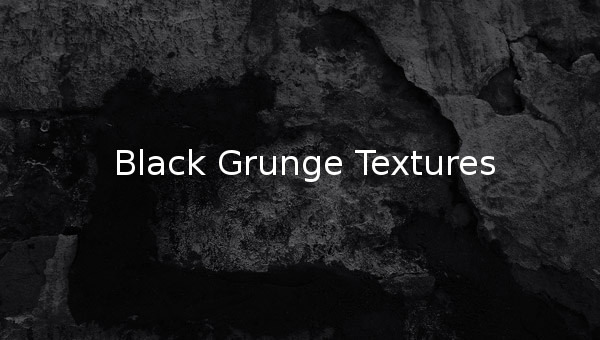 The rough, gritty heavy grunge textures in black background definitely have a vintage effect. The blended with white to form varied and excellent Black Grunge Textures effects beat many colorful grunge textures too in terms of giving impressive background effects. The metallic textures with perfect blend of colours overlaying on each other can display the best and optimum results in terms of attractiveness. The number of pixels are higher in high quality, high resolution grunge textures. The Victorian grunge textures also have inbuilt designs which stand out and make the backgrounds unique and authentic. The gritty and grainy grunge textures look old and deteriorated in looks but this is the quality is banked to make the websites appear lively . The concrete vector grunge textures are also abstract and one can choose from the various sizes available free on the web.